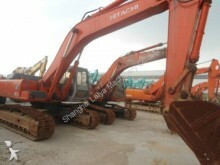 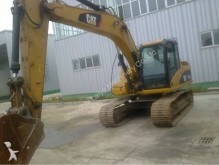 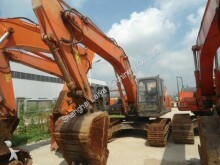 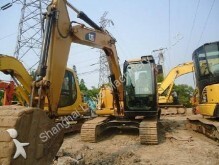 Track excavators are more powerful but heavier than wheel excavators as well as less fast. 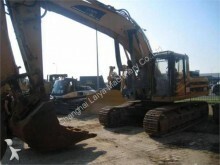 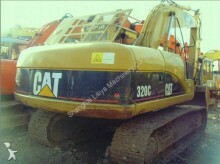 It is used for levelling work as well as on unstable grounds such as dirt or sand. 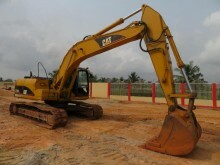 The track’s width determines the ground pressure and the excavator’s stability. 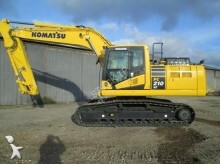 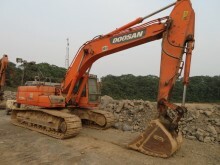 A strong chassis and a spacious cab are important assets for the driving of this type of excavator. 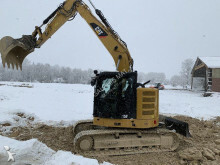 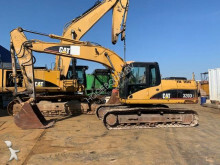 Because of their heavy weight and slow speed, track excavators are not allowed to go on roads and must be transported from one construction site to the other on a heavy equipment transport semi-trailer. 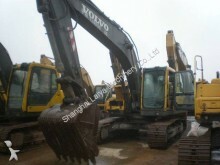 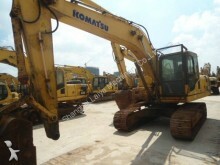 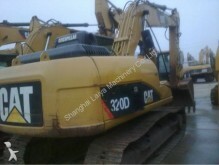 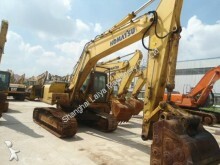 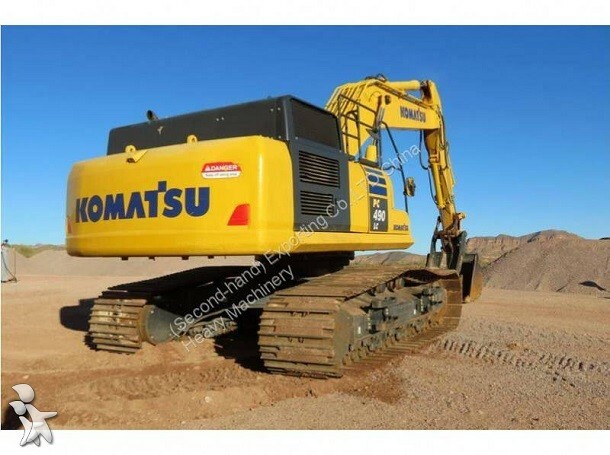 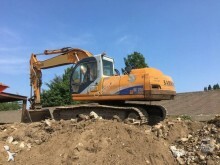 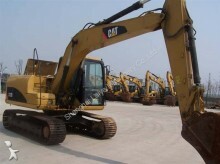 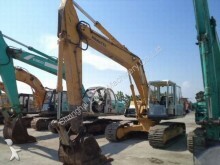 Look at our used track excavator ads : Cat 320C, Cat 330C, Komatsu PC200-7, Hitachi EX200, Volvo EC 210 BLC, Doosan DH 220 LC, Kobelco SK 200-III, Liebherr R914 HDSL.